TEG is a non-profit membership organisation, dedicated to supporting the cultural sector to tour exhibitions. Our annual Marketplace is the UK’s only touring exhibitions networking event. 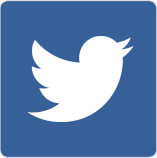 Join colleagues nationwide to share ideas, source or promote touring exhibitions and find partnership opportunities. JOIN TEG today to access all our member benefits, including promoting and searching for exhibitions, venues and partners. Membership contributes to enabling our programme of research and professional development. Examples of the types of exhibitions in the TEG database are shown here. Access is a benefit of TEG membership. 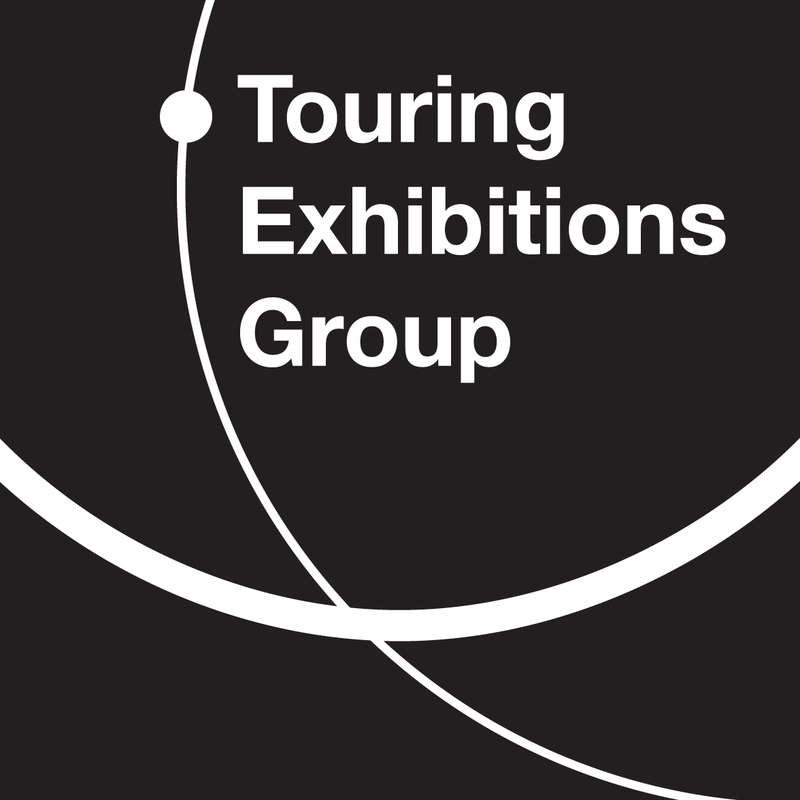 TEG’s Manual of Touring Exhibitions is an online guide to organising and managing touring exhibitions and object loans. Each downloadable chapter provides practical and professional advice.